Shop Local and Live Local in Ellenboro, NC! Church's Greenhouse 924 Old Hollis Rd. Ellenboro. 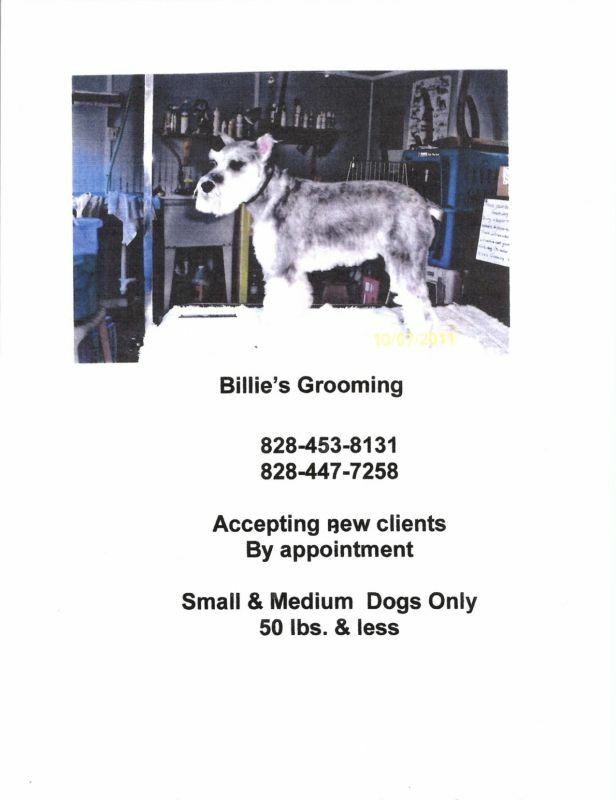 (828)755-5459 Mon Fri 9-5. 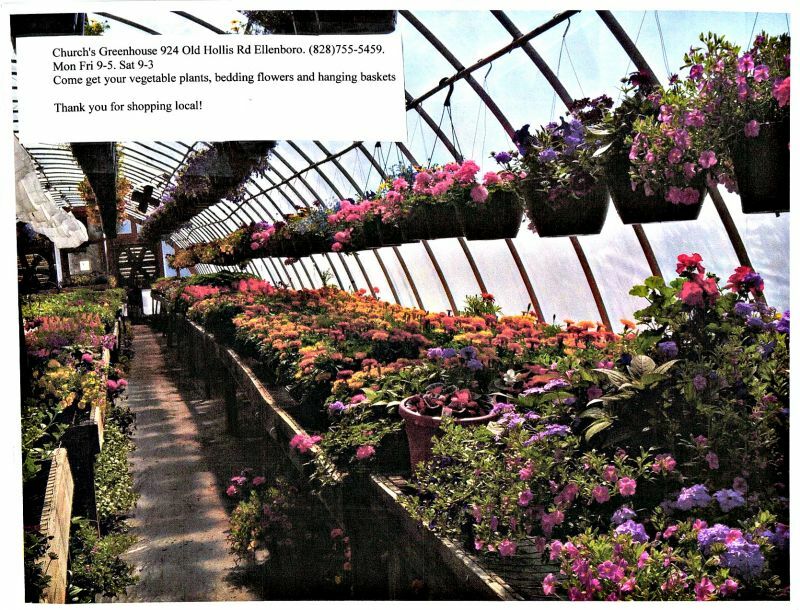 Sat 9-3 Come get your vegetable plants, bedding flowers and hanging baskets -Thank you for shopping local! Your 2017 Consumer Confidence Report (CCR) is now available on-line. Click Here for the link. If you prefer a paper copy, please call Townhall at 828 453-8611.